Holiday Content Creation Tips! The social web is a wonderful place to develop a supportive fan/customer base that will help you reach your goals by amplifying your posts or tweets. It’s no secret sauce that enaging your followers takes what we call “now I care content.” By that I mean what you pass along on Twitter, Facebook, Instagram, Pinterest, YouTube or TweetChat better be interesting to both your followers and their network. Think about it. What you share or retweet is a reflection of what you consider to be fun, entertaining or important. Your shares become another demension of your personal brand. Share too much stuff your followers are not interested in and it could result in: unfollows, mutes, blocks or just plain old fashion ignoring you. On the social web boring or annoying is the kiss of death .. and we’re not talking death by chocolate (which is a post for another day). 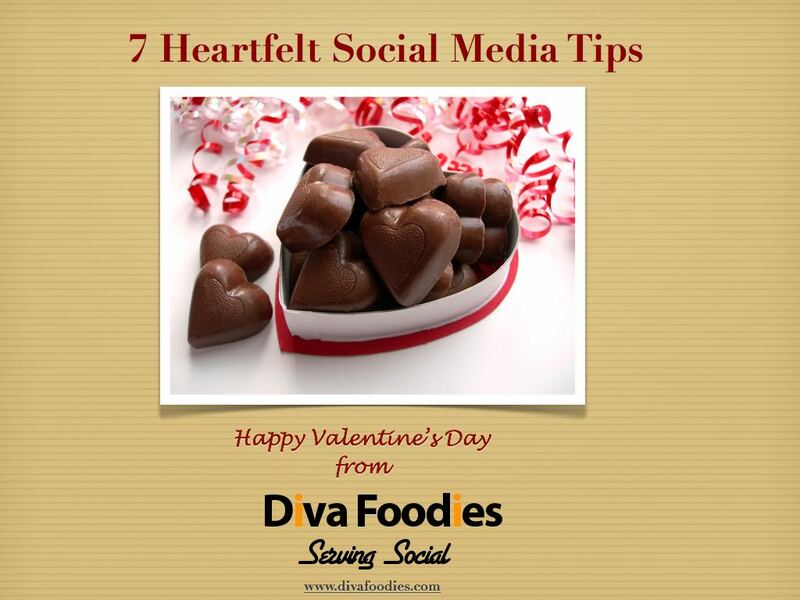 For social media food folks sharing recipes are usually a big part of content creation. Here’s an easy tip that is surprisingly overlooked. Holidays Recipes and Menus. Oh sure you might post for holidays like Xmas, Kwanza, Hanukkah, Thanksgiving maybe even Valentines Day but there are other opportunities where people are searching for something new to wOw friends and family. Shout out to chefs: Holidays are a pefect opportunity to highlight your extra special recipes. Shout out to cookbook authors: Great way to reframe your recipes. Who says that red velvet cake is for Valentine’s Day only? 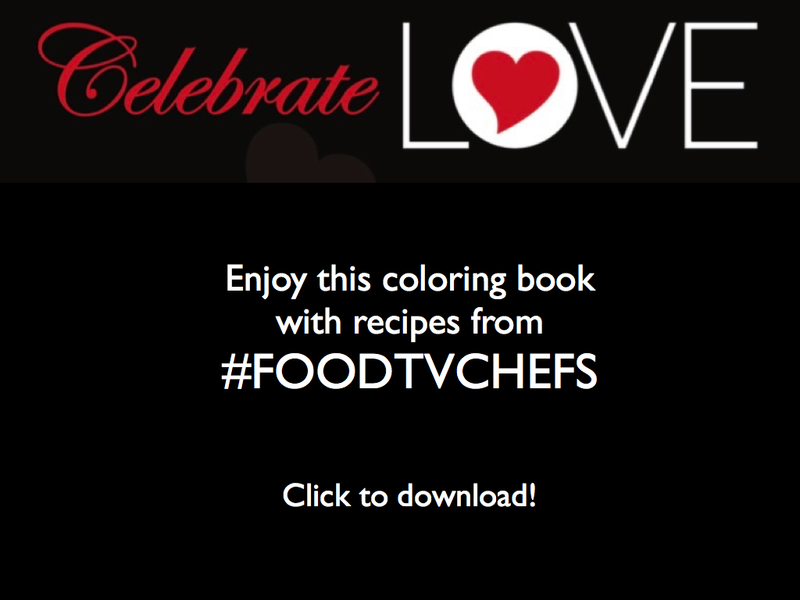 Shout out to FoodTV chefs & contestants: Showcase recipes you created on your FoodTV shows. If the “A List” chef judge/mentor said nice things be sure to include that in your post/tweet. Memorial Day Twitter Food Inspiration! @DivaFoodies grilled salmon, swdfish, red snapper, tky ribs, tky polish sausages, BBQ chx, pot. salad, deviled eggs, collards, tea&lemonade. @DivaFoodies @ChefElliott Love http://t.co/KU1NjOUf39 a pool http://t.co/A7CCel5YSA havarti/redonionburgers.SirachaRibs.SouthernPotatoSalad. Diva Foodies Challenge! What will you do for July Fourth? 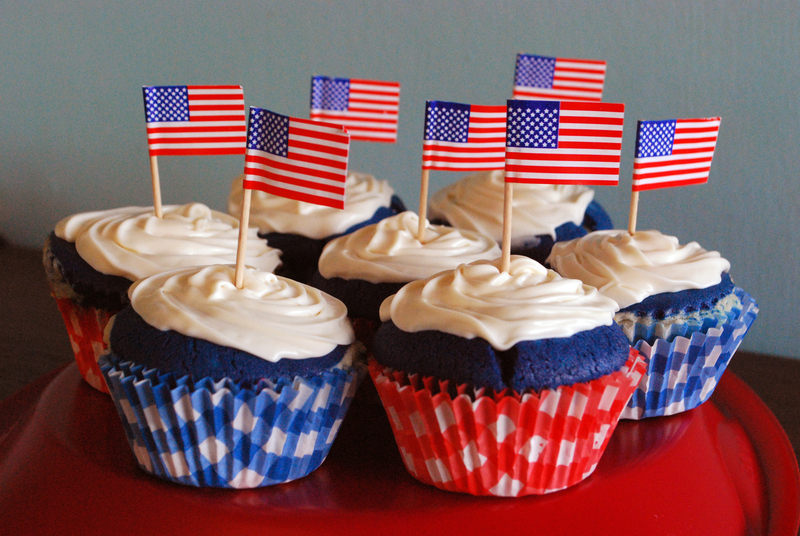 Tweet us @DivaFoodies your Fourth of July tweets & we’ll include them in a special post.